"Where does the power come from, to see the race to its end? You can break the tape! This is it... the final lap. Our challenge concludes at day's end today. Are you still struggling to catch up? Afraid you'll never make it? 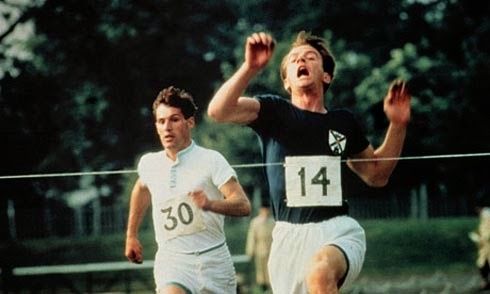 The image shown in this post comes from my 2nd all-time favorite movie, Chariots of Fire. I included it, not just because it depicts winning a race, but because the story is based on a true life tale of unflagging diligence in action—and its attendant rewards. Whatever you need to do to feel satisfied with your performance this month, you can still do. 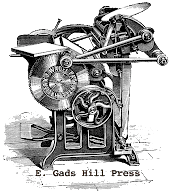 The very fact that you're reading this indicates that you participated in our January writing/editing program to some degree—and to us, that makes you a winner!